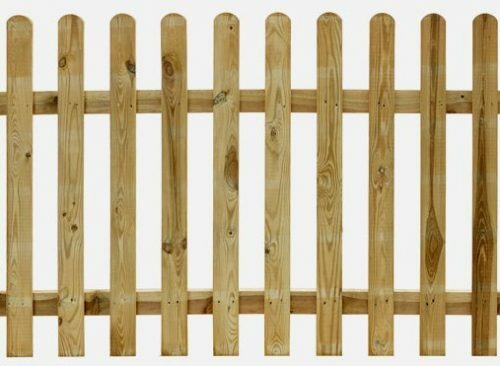 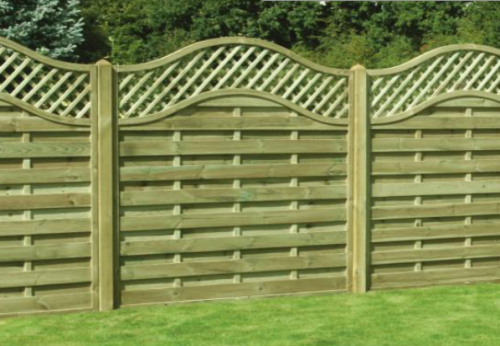 Overlap fence panels, also known as lap fence panels, are the most common type of garden fencing and for good reason. 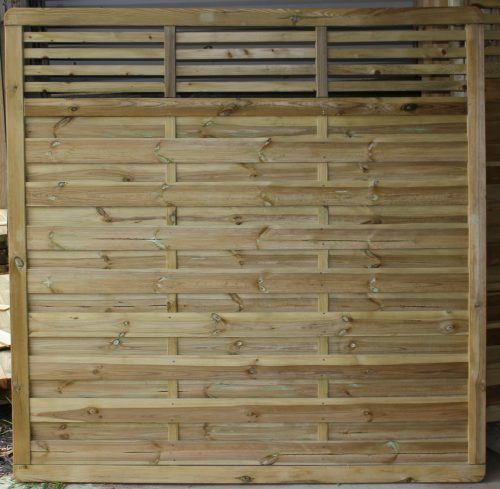 It is perfect for creating a private and secure boundary and is cost-effective. 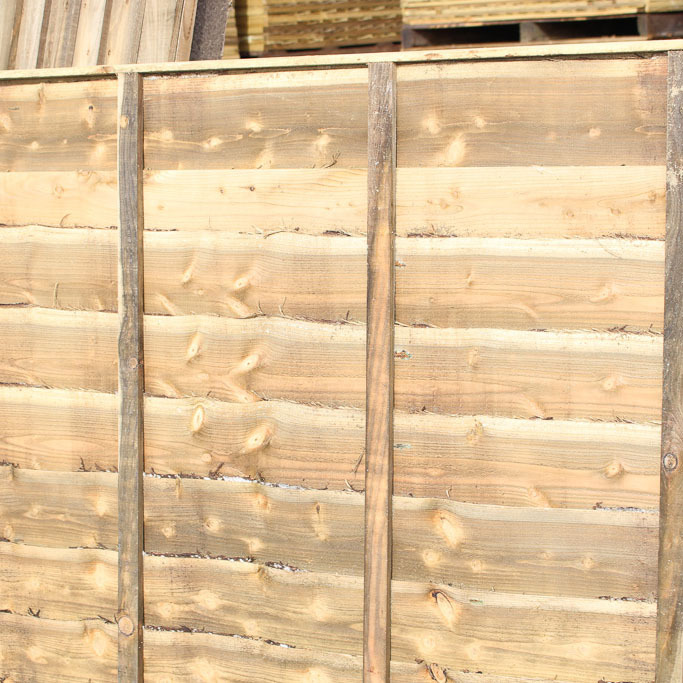 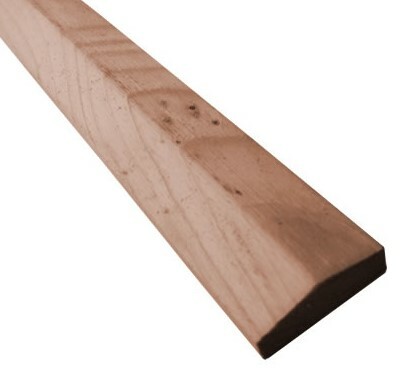 It is also the easiest fencing to erect for those new to DIY fencing. 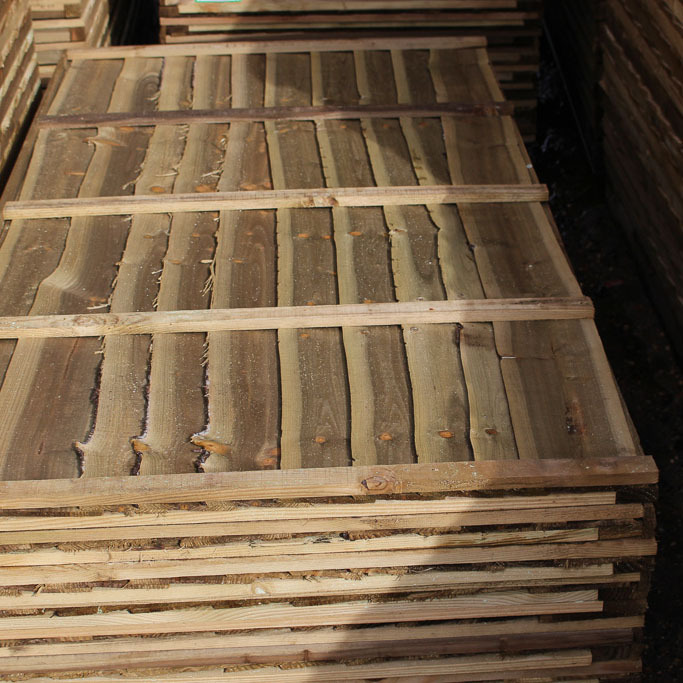 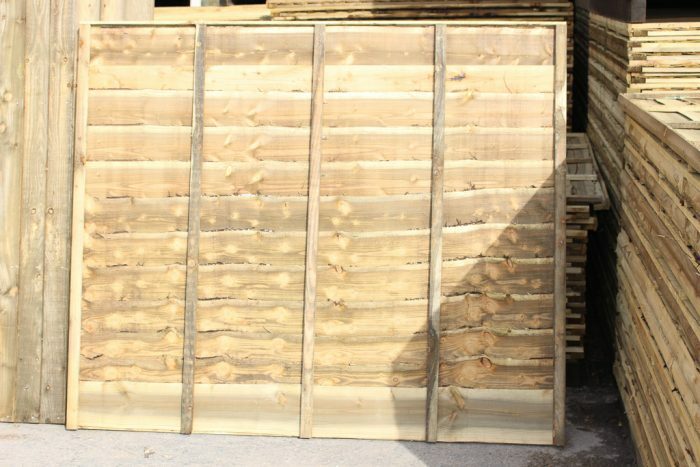 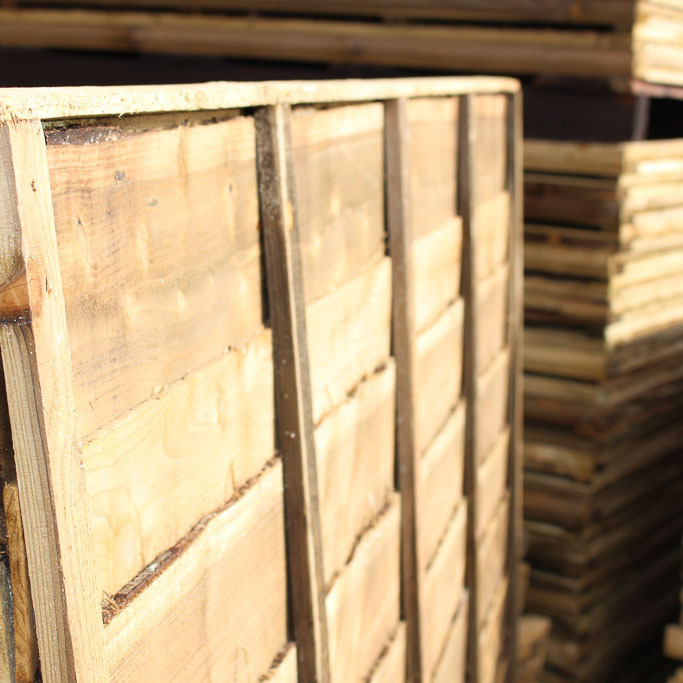 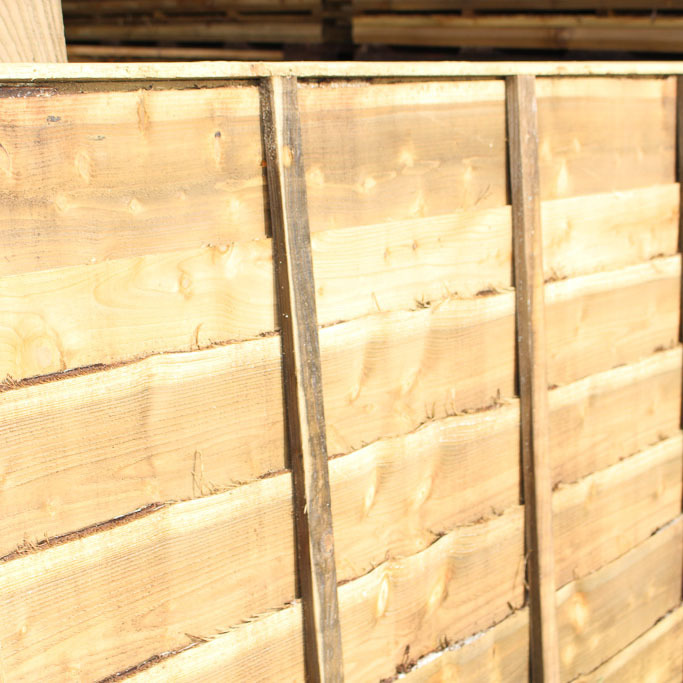 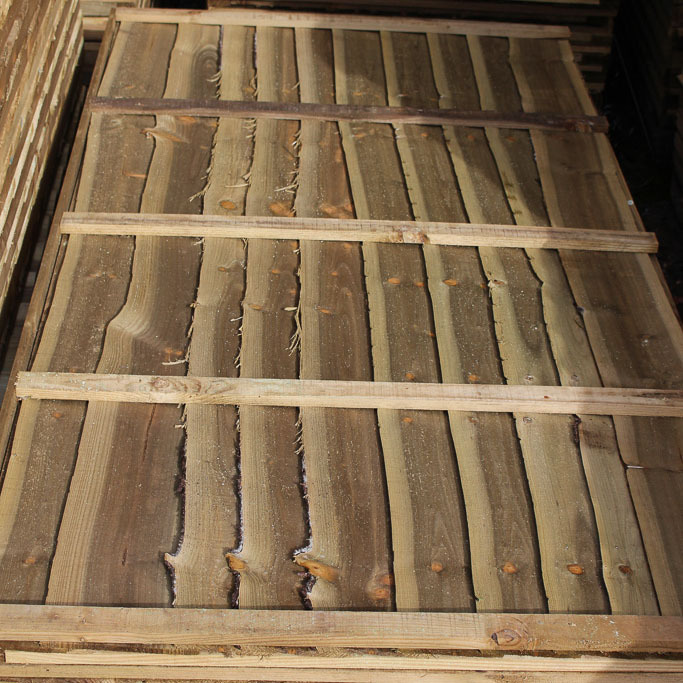 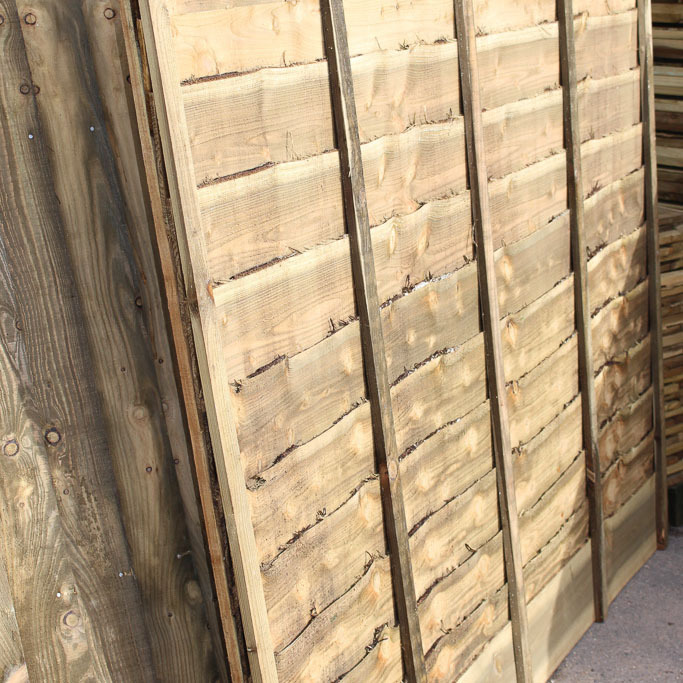 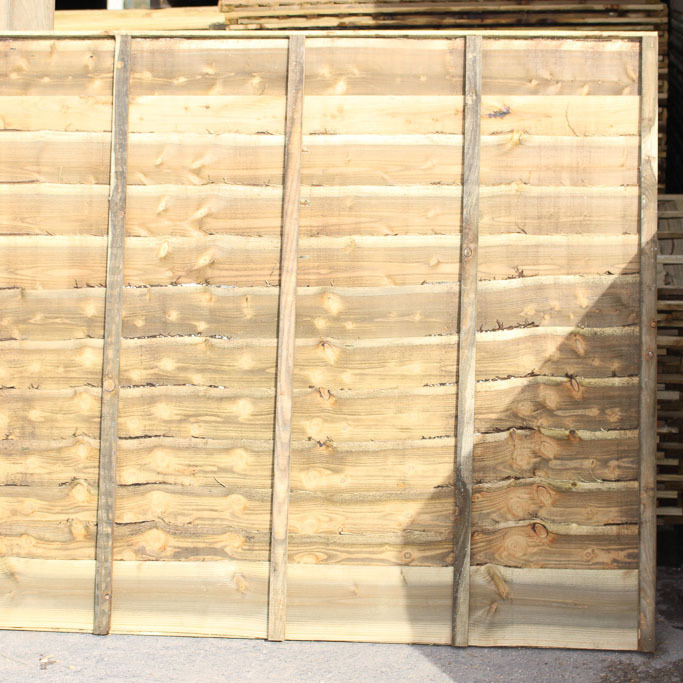 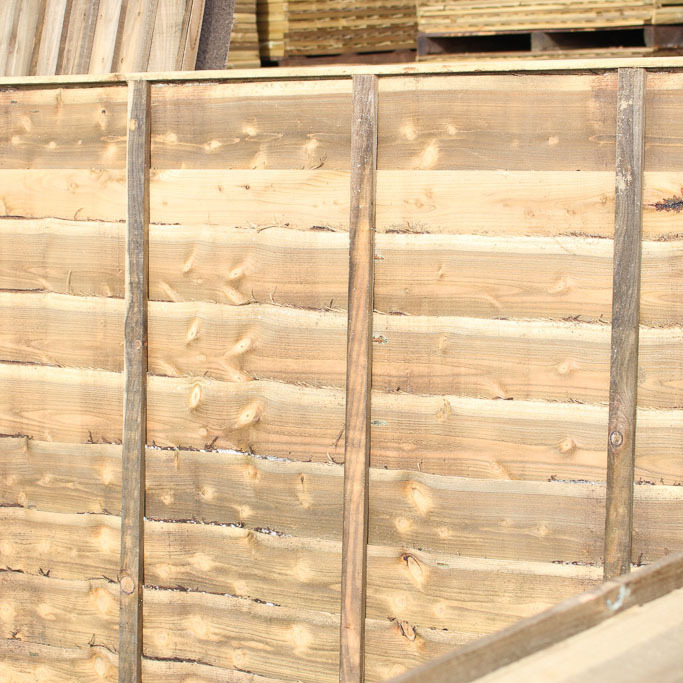 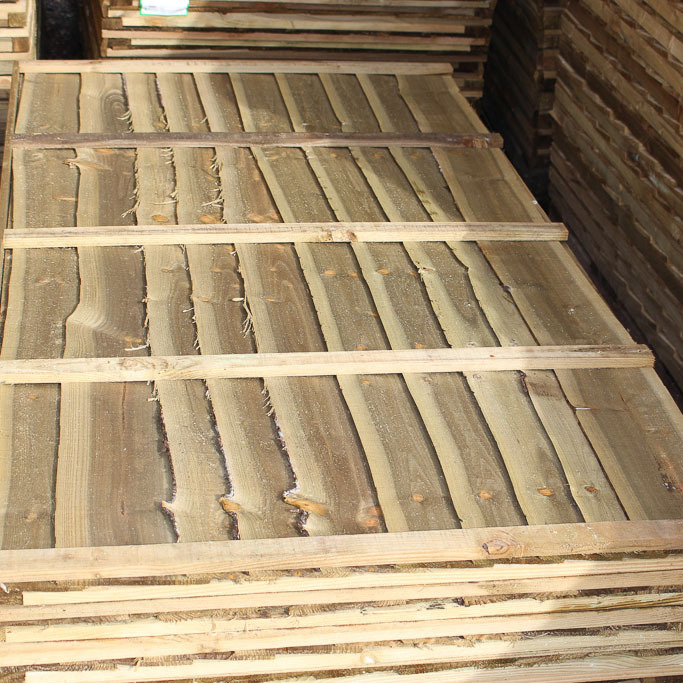 All fence panels come as 1.83m wide.